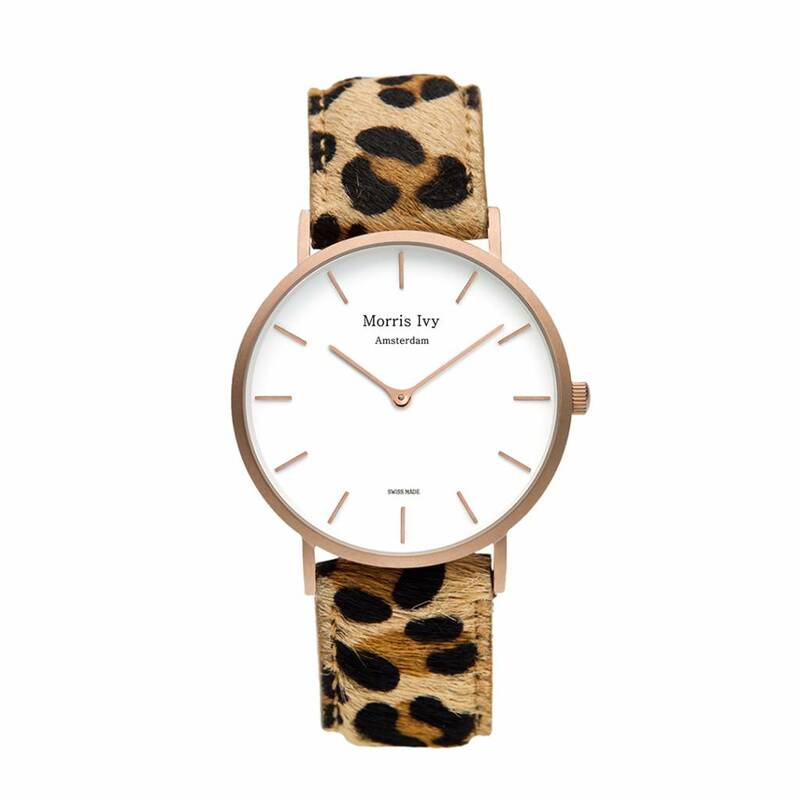 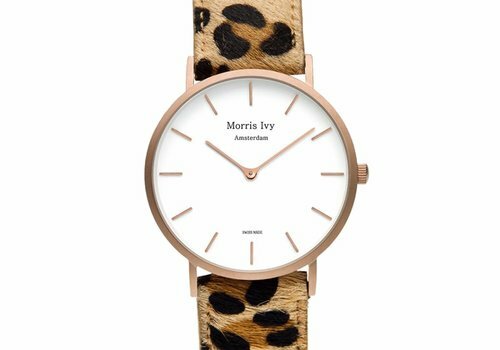 This Frosted Rose Gold model and its leopard leather strap awakens your animal charms and is absolutely head-turning where ever you go. 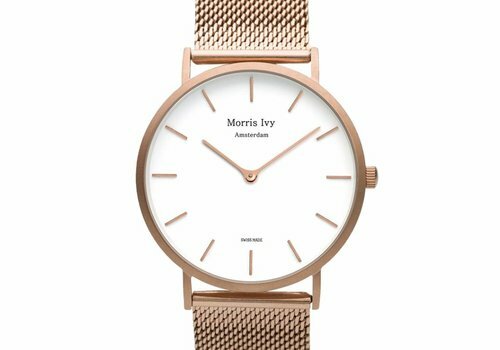 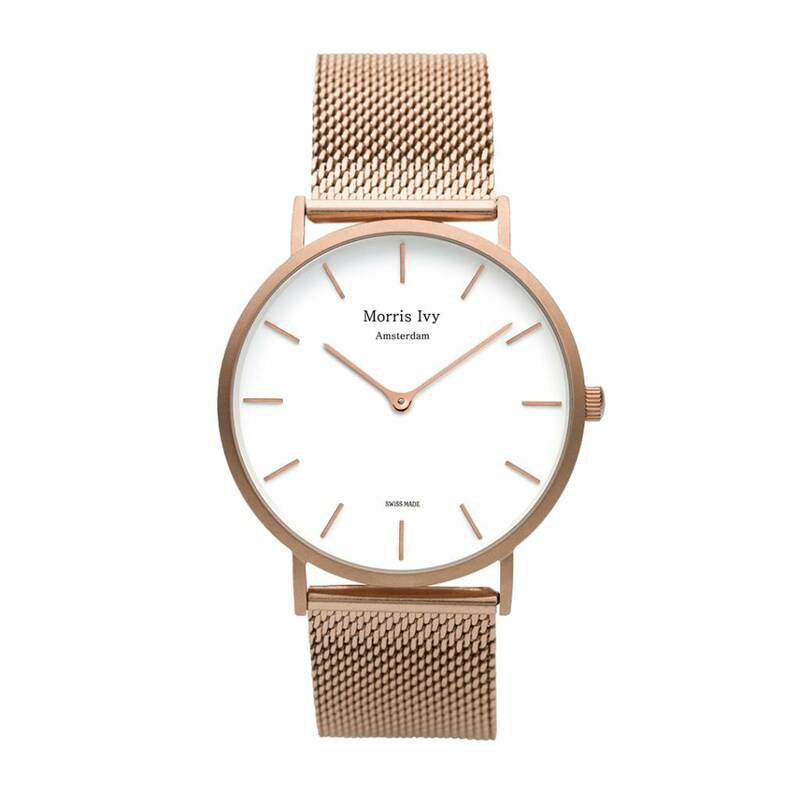 This Frosted Rose Gold watch and its Rose Golden Mesh strap is simply astonishing. Its simplistic and minimal design, yet radiating style and elegance, is perfect to harvest admiration (and compliments). 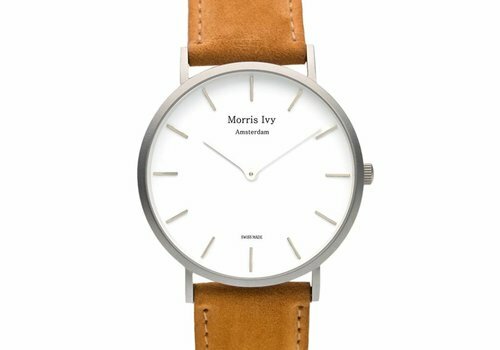 This Frosted Silver watch and its Dessert Velvet leather strap is a stylish contemporary play combining the elegance of a mat silver case and a touch of retro in its velvet leather. 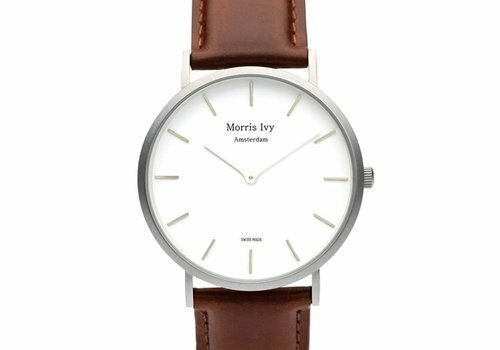 This Frosted Silver watch and its Smooth Brown leather strap is easily one our classic favourites. 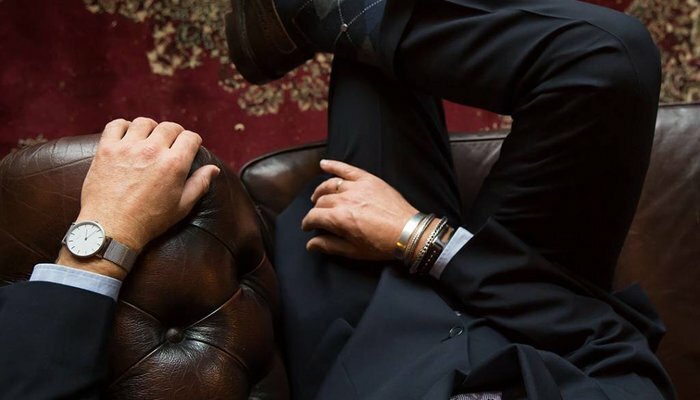 With this watch your readily equipped for any occasion formal or informal. 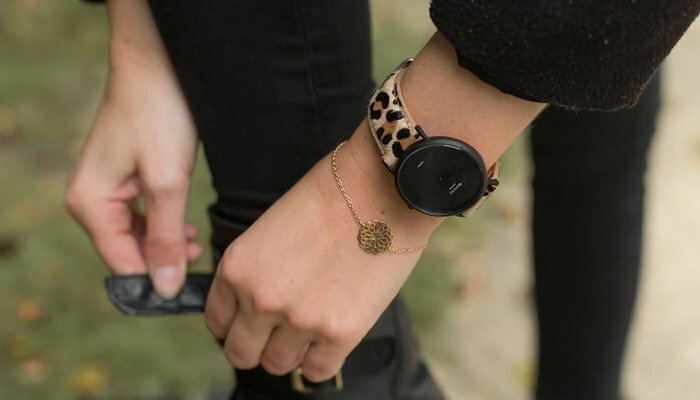 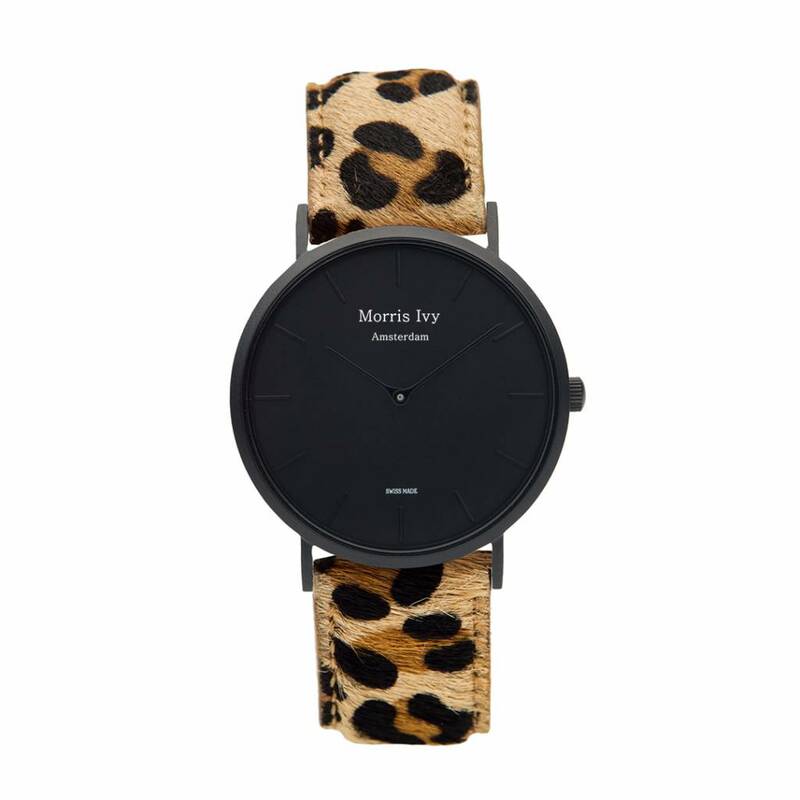 This Frosted Black watch and its Leopard leather strap awakens your animal charms and is absolutely head-turning where ever you go. 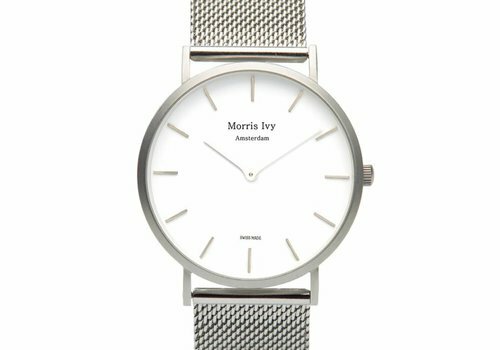 This Frosted Silver watch and its Silver Mesh strap gives you that contemporary look while maintaining coolness easily at a top level. 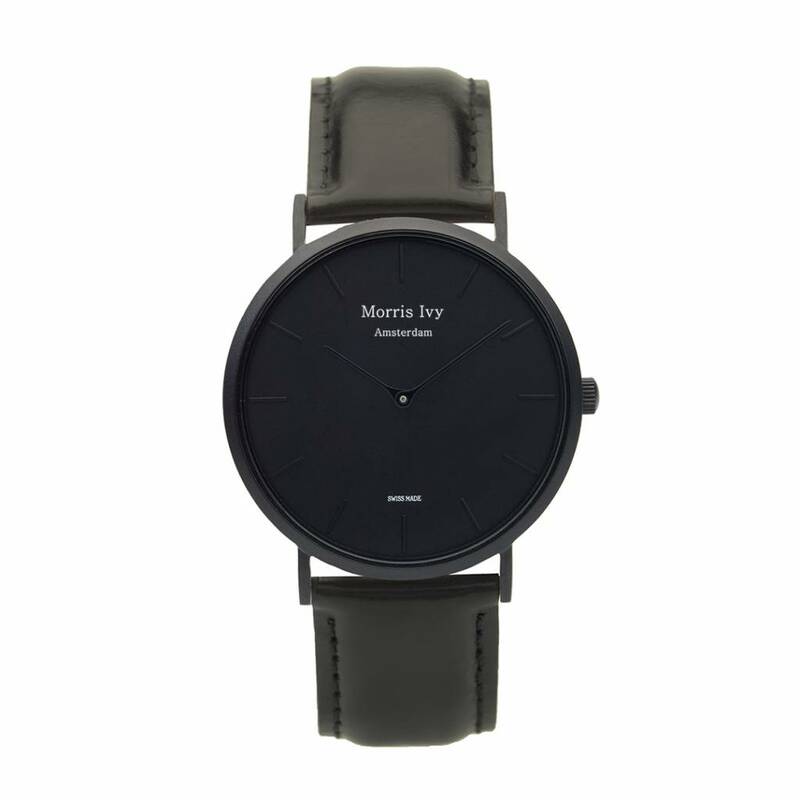 This Frosted Silver watch and its Smooth Black leather strap is easily one our classic favourites. With this watch your readily equipped for any occasion formal or informal. 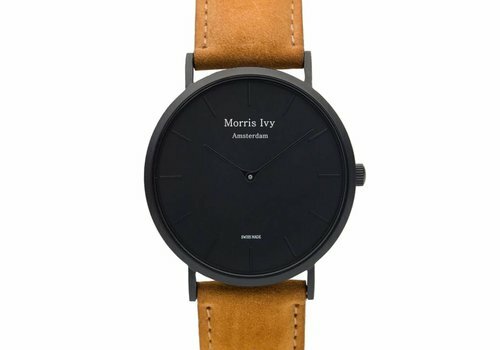 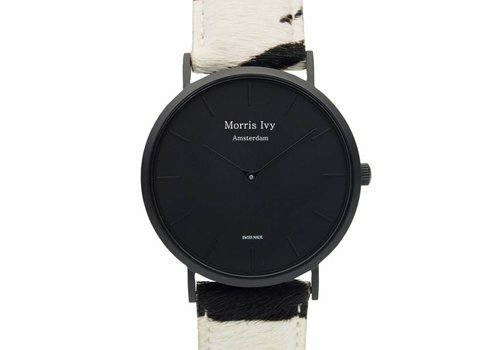 This Frosted Black watch and its Classic Black smooth leather strap is designed to mirror the Dutch’ Night watch. 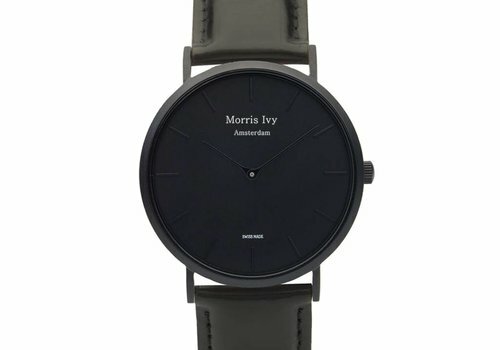 Its dark design is both stunning and elegant, ready for any nightly adventure. 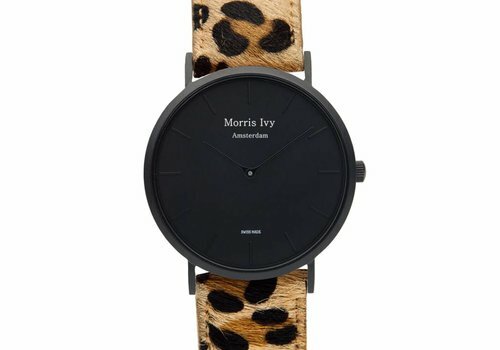 This Frosted black watch and its Zebra leather strap awakens your animal charms and is absolutely head-turning where ever you go. 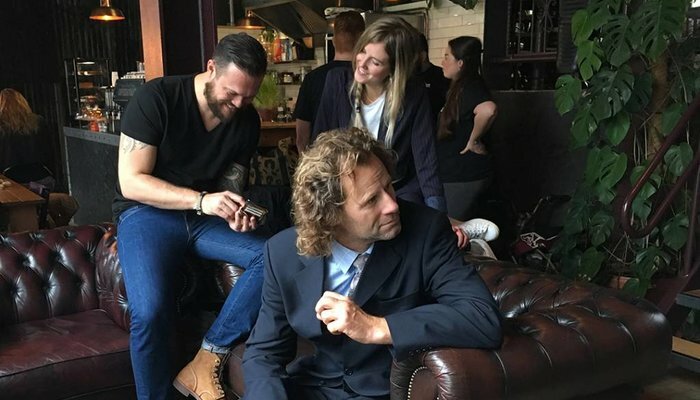 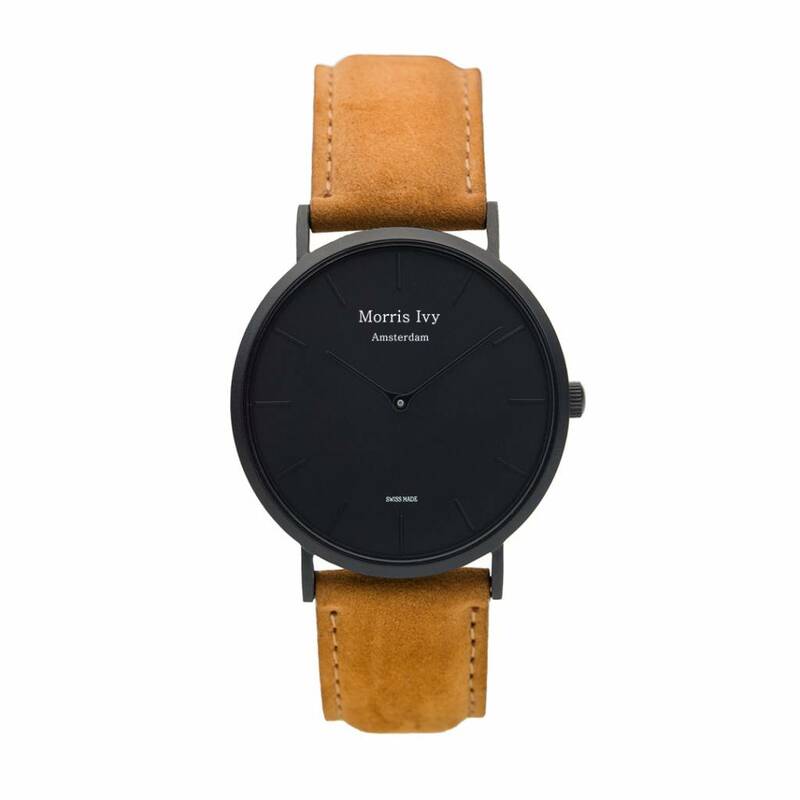 This Frosted Black watch and its Dessert Velvet strap is a stylish contemporary play combining the elegance of a mat black case and a touch of retro in its velvet leather. 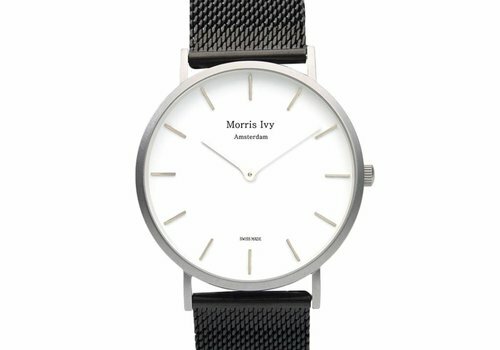 This Frosted Silver watch and its Black Mesh strap gives you that contemporary look while maintaining coolness easily at a top level. This Frosted Gold watch and its Classic Brown strap is a piece of elegant perfection. 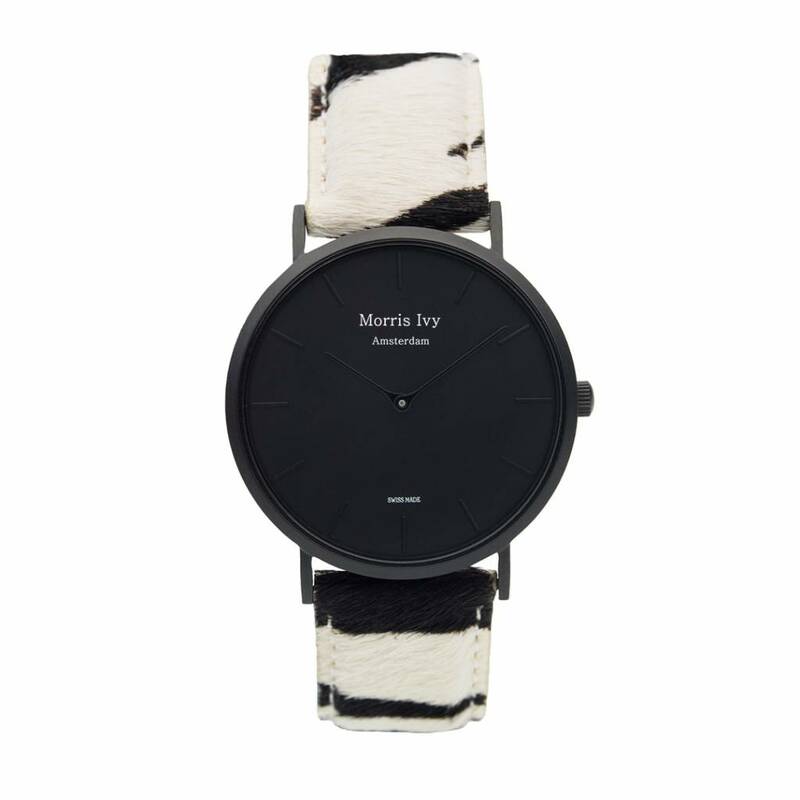 Make a contemporary statement in any occasion by wearing this beautiful timepiece.